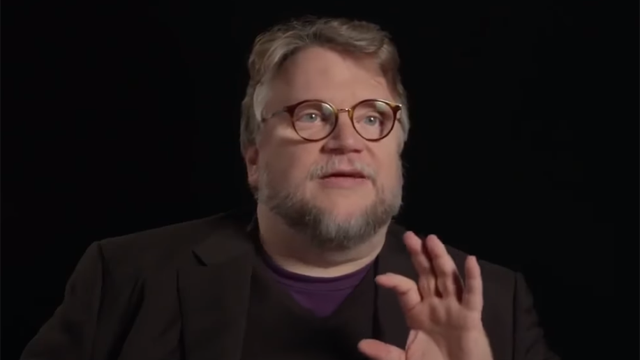 Guillermo del Toro is one of most prolific filmmakers working in Hollywood today. In over 25 years in the industry, del Toro has amassed numerous credits as a writer, director and producer. Although del Toro has only ten feature film directing credits, he has also written and produced dozens of other projects. However, del Toro is also infamous for his unproduced work – which includes nearly twice as many projects that he’s directed. It’s astounding that a talented filmmaker like del Toro has had such a tough time getting projects made. Recently, del Toro took to twitter to express his frustration that he has written nearly twenty unproduced screenplays. As the reigning Oscar winner for Best Picture and Best Director, this feels like del Toro’s way of trying to rectify years of lost work. It’s true that his pull in the industry has greatly increased in the wake of The Shape of Water. If del Toro is able to use that clout to revive some of his older projects, these are the five screenplays that need to be made. To put it quite simply, At the Mountains of Madness is del Toro’s white whale. Adapting H.P. Lovecraft’s opus is thought to be impossible, but del Toro set out to do just that. The screenplay was finished in 2006, but the studio felt that the massive budget and downer ending wouldn’t appeal to audiences – go figure. The project finally caught wind in in 2010 when Tom Cruise and James Cameron were tapped to star and produce. Unfortunately, the project fell apart once again when del Toro refused to back down from the film’s intended R-rating. It’s easy to see why the studio needed a PG-13 rating to ensure financial feasibility for a reported budget of $150 million. At the same time, just let the man make his masterpiece! 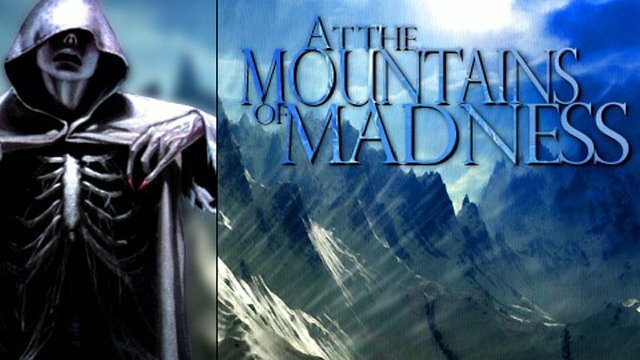 It’s hard to say whether At the Mountains of Madness will ever get made. If it doesn’t, it may finally drive us mad as well. 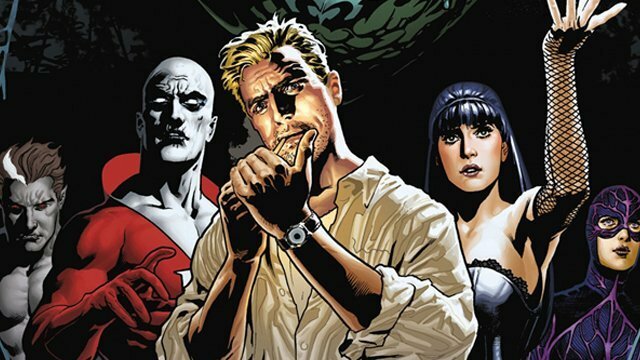 In late 2012, rumors began to swirl that del Toro was working on a live-action adaptation of Justice League Dark. As confirmed by del Toro, the film was intended as his follow-up to Pacific Rim. The film was set to feature John Constantine, as well as Swamp Thing, Deadman, Zatanna, and Madame Xanadu. In 2013, del Toro said that the project was still in active development. Two years later, del Toro left the project while he was directing Crimson Peak. Justice League Dark has languished in development Hell ever since, with Doug Lyman departing the project last year. In all likelihood, del Toro probably wouldn’t be interested in returning as to this adaptation as the director. However, WB should give his script another look. Based on the del Toro’s enthusiasm for his script, it might be worth the studio’s time to develop it. 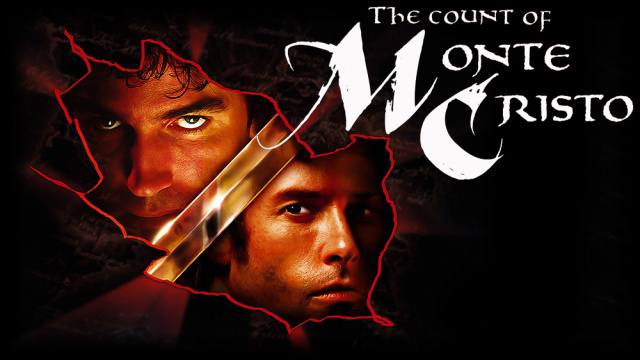 There’s little known about del Toro’s adaptation of the classic Alexandre Dumas novel, The Count of Monte Cristo. Supposedly written sometime in the mid nineties, this incarnation of the classic tale has been described as a “gothic western.” In this version, we would see Desmond Dantes in a steampunk backdrop, with the protagonist “wielding a mechanical prosthetic hand that could morph into a gun.” That does sound pretty wild. On a business level, it’s understandable why this movie hasn’t been made. Although del Toro’s screenplay was written first, the successful 2002 adaptation of the novel ultimately hampered the director’s loose adaptation. Now that technology has caught up with the premise and enough time has passed, del Toro’s version of The Count of Monte Cristo seems ripe for the picking. Out of all the unproduced screenplays that del Toro has written, Fantastic Voyage seems like the most likely candidate to actually get made. A sequel to the 1965 film has been in development for decades, with Paul Greengrass, Shaun Levy, and James Cameron all attached at certain points. In 2016, del Toro signed on to direct and co-write the classic tale. 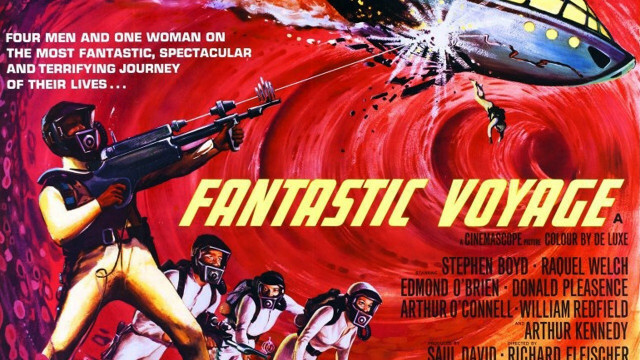 Fantastic Voyage follows a submarine crew that was reduced to microscopic size in order fix a sick scientist’s brain. It’s a story that needs that special touch that del Toro provides. Last year, del Toro halted work on the film in order to focus on The Shape of Water’s awards run. Although that endeavor proved to be fruitful, Fantastic Voyage is still in active pre-production with a 2020 release window in mind. Sometime in 2010, del Toro and producer David Eick were commissioned by ABC and Marvel TV to create a series revolving around the Hulk. In 2012, a Disney executive confirmed the project to be in active development. 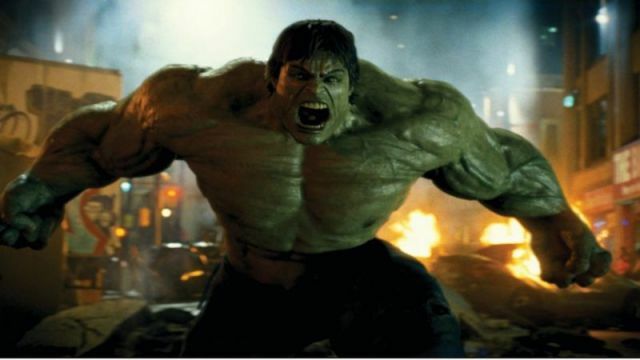 Del Toro apparently submitted the script the same year, but by this time, Mark Ruffalo’s version of the Hulk had already been a smash with audiences. By 2013, it “had been months” since del Toro had heard about the show. It was smart of Disney to focus on the cinematic appearances of the character. However, that version of the character may be winding down in Avengers 4. Potentially, that means it’s the perfect time to give the director’s pilot script another look. Del Toro is the right choice to capture the inherent horror of the Hulk, while also tapping into the humanity of Bruce Banner’s duel identities. Which unproduced del Toro projects would you like to see become a reality? Let us know in the comment section below!